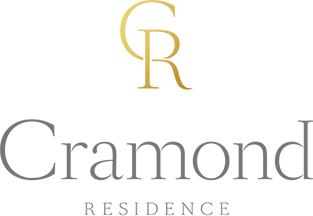 We are proud to support our local community all year round, which is why we are especially excited to announce the Cramond Residence Christmas Gift Appeal is returning for a second year! 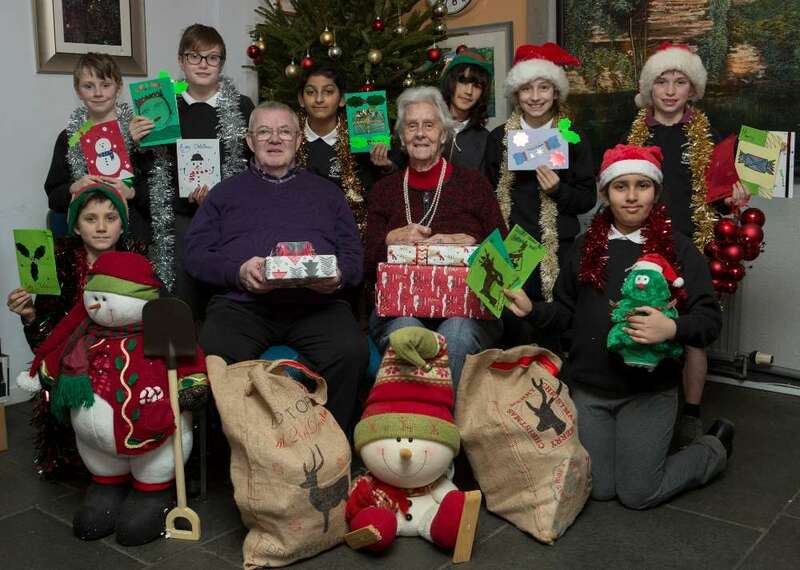 Following the success of our first appeal last year, we will once again be distributing presents to local older people this festive season with the help of the Cramond Dementia and Carers Lunch Club, Cramond Kirk and Cramond Primary School. We invite you to help spread a little Christmas cheer and leave a parcel from Santa under our Giving Tree at our care home in Edinburgh for an elderly person in the community. We will be collecting presents between the 26th November and 14th December and the tree will be located in our Reception at 49 Cramond Road North, Edinburgh, EH4 6NQ. When you are out and about doing your Christmas shopping over the coming weeks, why not buy a little something for an elderly person in Cramond? You do not need to spend much – a few pounds can buy a lovely present. Gift ideas include chocolates, hats, scarves and gloves, cosy socks, candles, toiletries and books. To make sure we get your gift to the right person, please label it with details of whether it is suitable for a man or a woman. For more information about the Giving Tree, contact reception on 0131 336 1064.